Kirkby Lonsdale (/ˈkɜːrbi ˈlɒnzdeɪl/) is a small town and civil parish in the South Lakeland district of Cumbria, England, on the River Lune. 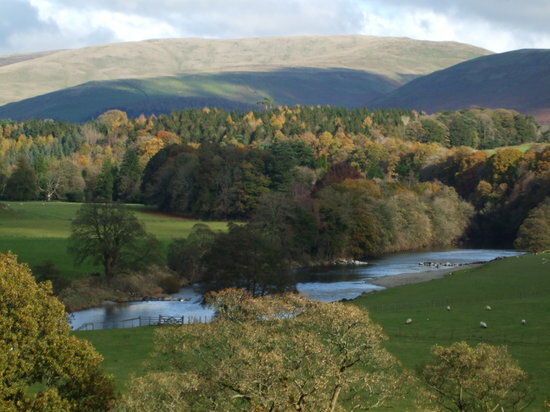 Historically in Westmorland, it is situated 13 miles (21 km) south east of Kendal along the A65. The parish had a population of 1,771, recorded in the 2001 census, increasing to 1,843 at the 2011 Census (including Middleton). 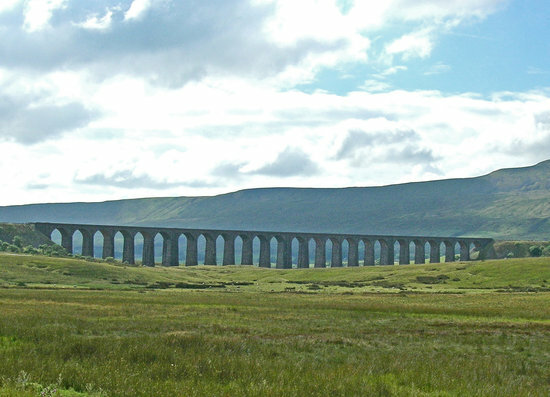 Discover the best top things to do in Ingleton, United Kingdom (UK) including Ribblehead Viaduct, Ingleborough, Ingleborough Caves, Bentham Pottery, Ruskin's View, Burton Village Shop, Masons Freehouse Ingleton, Gapping Gill, Yorkshire Three Peaks Walk, White Scar Cave.